Newborns are extremely portable. But all the stuff that needs to come along for the ride when you travel… not so much. We can’t stop you from packing every outfit, toy, and burp cloth you own… but we can help you lighten up when it comes to on-the-go gear. 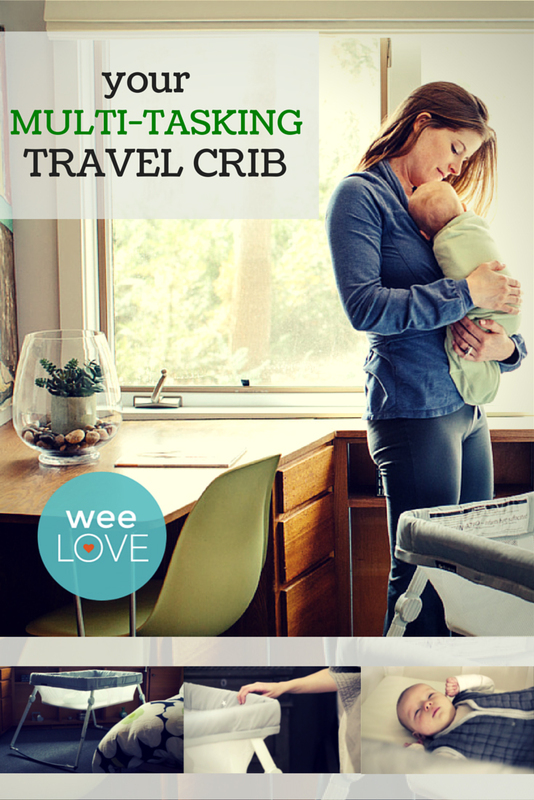 The Lotus Bassinet is one of our all-time travel favorites. It’s the best bassinet that’s super lightweight, easy to transport (folds into a backpack), and easy to set up (15 seconds – seriously). 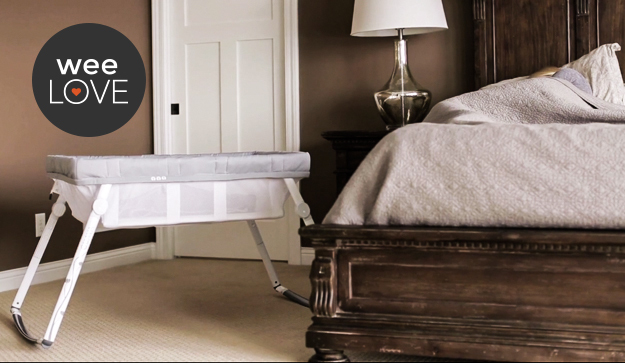 The bassinet’s height is right at your bed level, which makes for easy rocking, soothing, and feeding. ClearView mesh sides are visible and breathable, ensuring you can rest easy too. Free of PVC, lead, phthalates, formaldehyde, and heavy metals… this safe, top quality sleeper is a registry and travel must-have. Lots of weeSpring parents use it during those first few months at home, too.